Check out these newly arrived patio dining and conversation sets, perfect for Mother's Day gatherings. 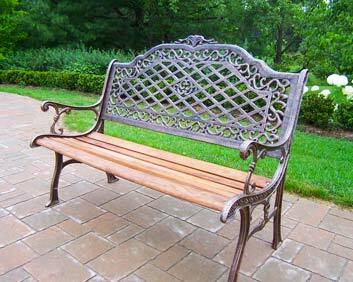 Give Mom a cozy place to enjoy perfect spring weather on her patio. 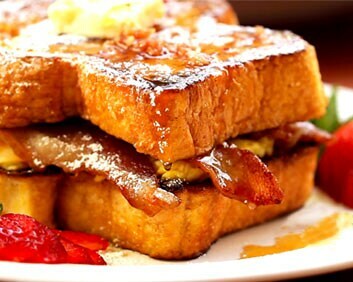 Give Mom breakfast in bed with this mouth-watering french toast sandwich recipe. Is your Mom a wine enthusiast? 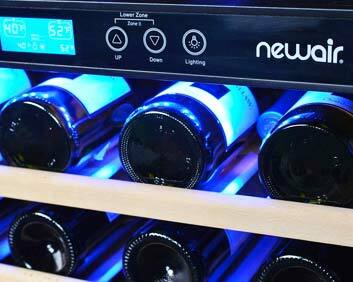 She'll love one of these top-rated wine coolers. Turn your patio into a pizzeria! 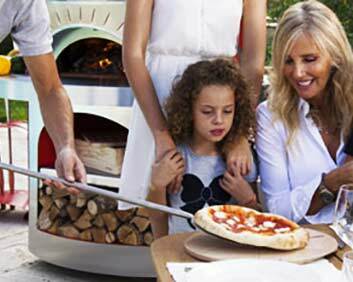 Check out these tips and tasty recipes that will help create a perfect pizza party.